LIMA — Three Allen County Board of Developmental Disabilities employees earned promotions. Melodie Conley was promoted to Transition/Employment Navigation Manager on Nov. 9. Conley worked for the board for 20 years. She was recently a service and support associate. 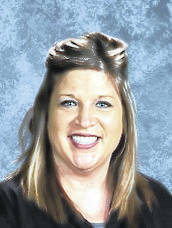 Rachael Staley has been promoted to Early Childhood Supervisor, effective Nov. 30. Staley worked for the board since March 2008. She also held a position as Help Me Grow Coordinator. 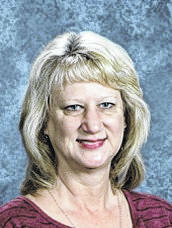 Barb Blass has been promoted to Director of Education and Early Intervention, effective Jan. 1. 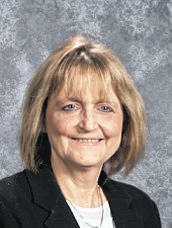 Blass worked for the board since 1994. She was most recently the Early Education Coordinator.